The Wellington branch of the Society for the Prevention of Cruelty to Animals (SPCA) is the second largest in the country. In 2013 it relocated to a new home in the Wellington’s old fever hospital. The SPCA rehabilitates, re-homes and provides veterinary care to all animals large and small. This national organisation survives on volunteers giving their time to help look after the animals. 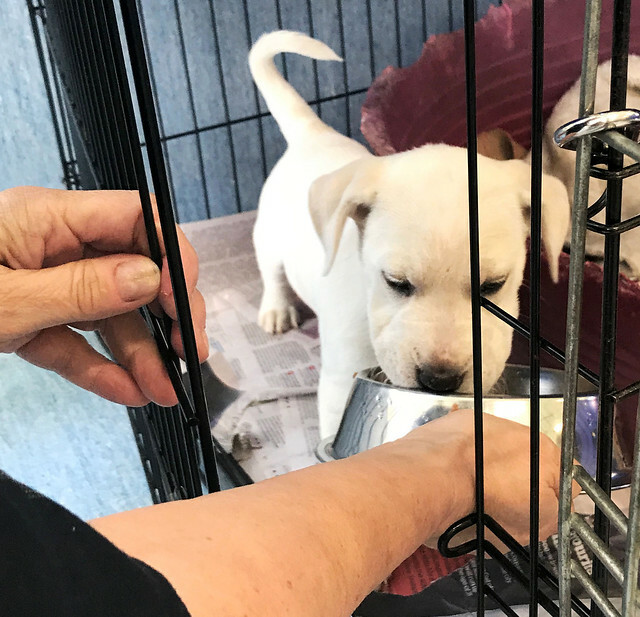 Reporter Laura Wiltshire visually documents what it takes to be an SPCA volunteer at the Wellington branch.